These case studies below were performed by Dr. Clark. 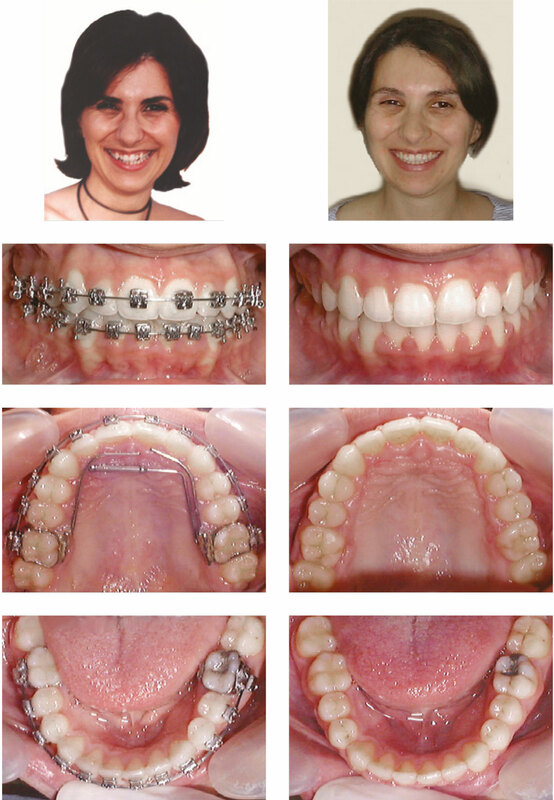 They illustrate the potential of preformed invisible lingual appliances for sagittal and transverse arch development. Light, biological forces generated by enclosed nickel titanium springs achieve an excellent response from patients of all ages, from interceptive treatment in mixed dentition to adult therapy. 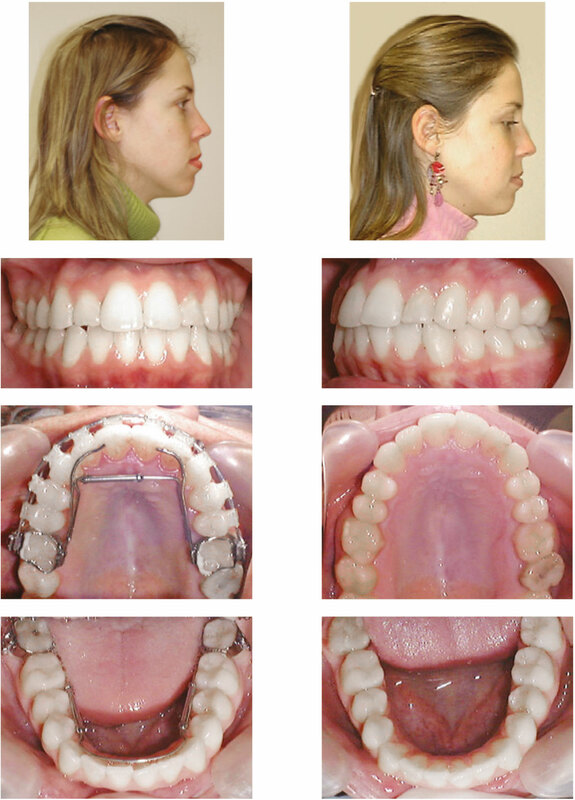 Rapid improvement by maxillary arch development with a Transverse Expander corrected the crossbite and improved arch form in this case. After five months of treatment the Transverse Expander was kept in place for an additional three months. 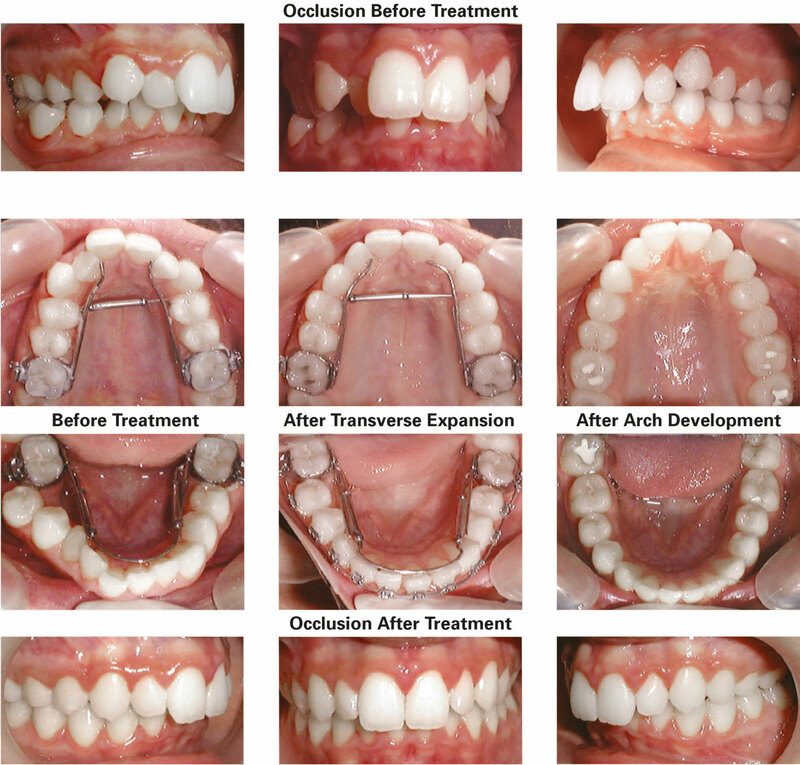 The final photographs show the occlusion and arch form four years later following 10 months of additional treatment with an upper fixed appliance. In this case, the patient was unwilling to have fixed appliances, but was happy to wear lingual appliances. Upper Transverse and lower Sagittal Appliances were used and as treatment progressed the patient agreed to have a lower fixed appliance fitted. 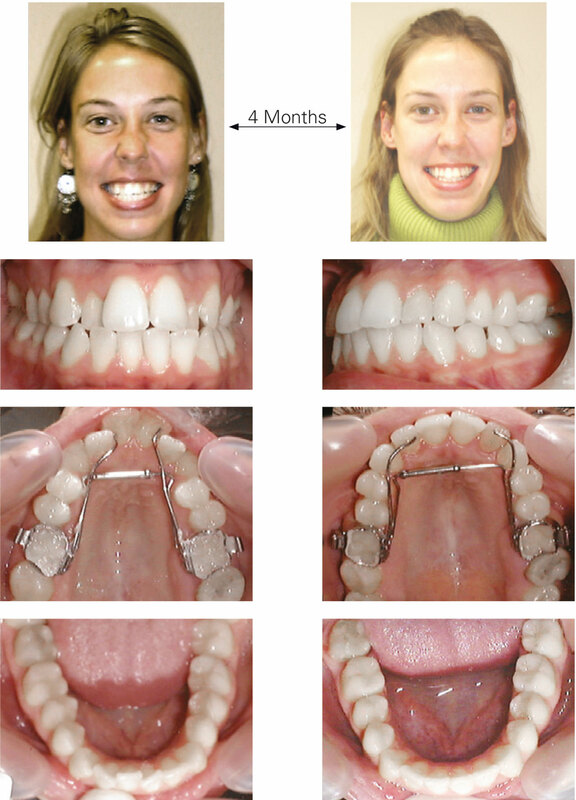 This severe malocclusion was not treated to an ideal result, but showed a marked improvement with simple treatment followed by the use of retainers. 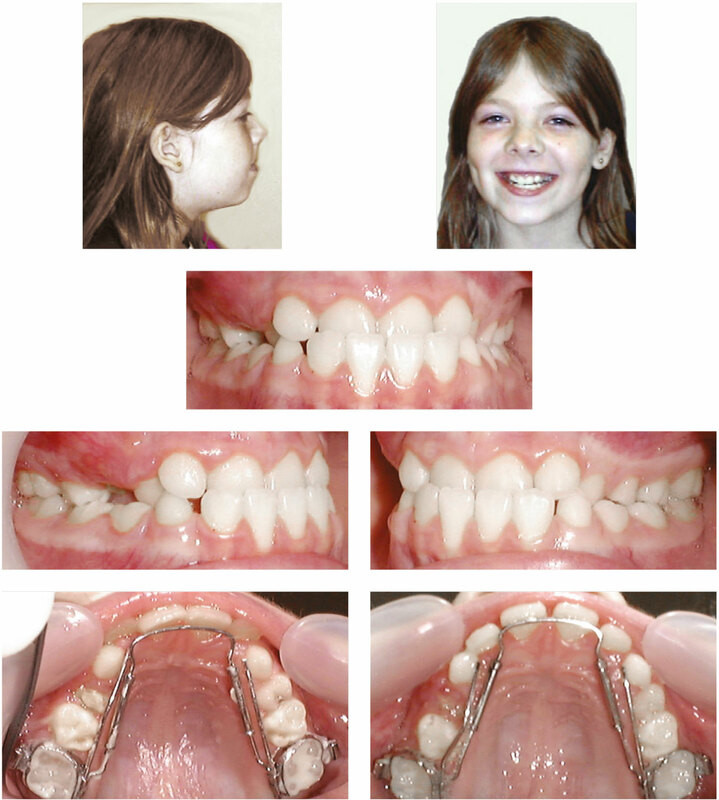 This adolescent patient was treated entirely by TransForce2 Sagittal Appliances, followed by invisible retainers. Lingually inclined upper and lower incisors responded well to treatment with lingual TransForce2 Appliances to correct the arch form. 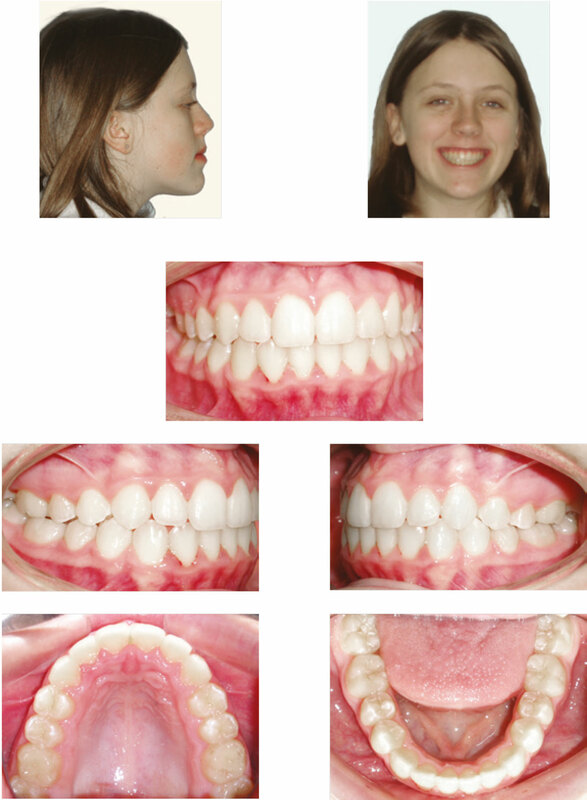 This approach would apply equally to adult treatment of this type of malocclusion, followed by fixed lingual retainers. 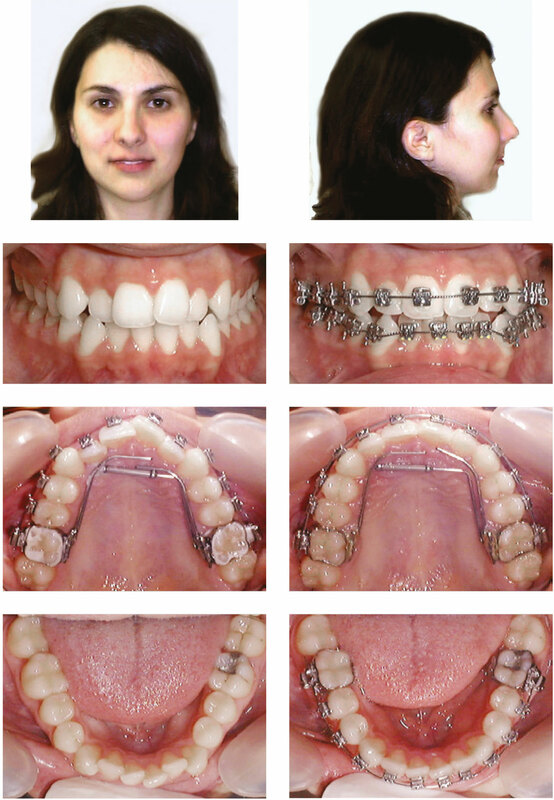 In this case, rapid improvement by maxillary arch development with a Transverse Expander allowed efficient progression to fixed appliances over a period of five months with appointments at 10 week intervals. Final photographs were taken three years later. 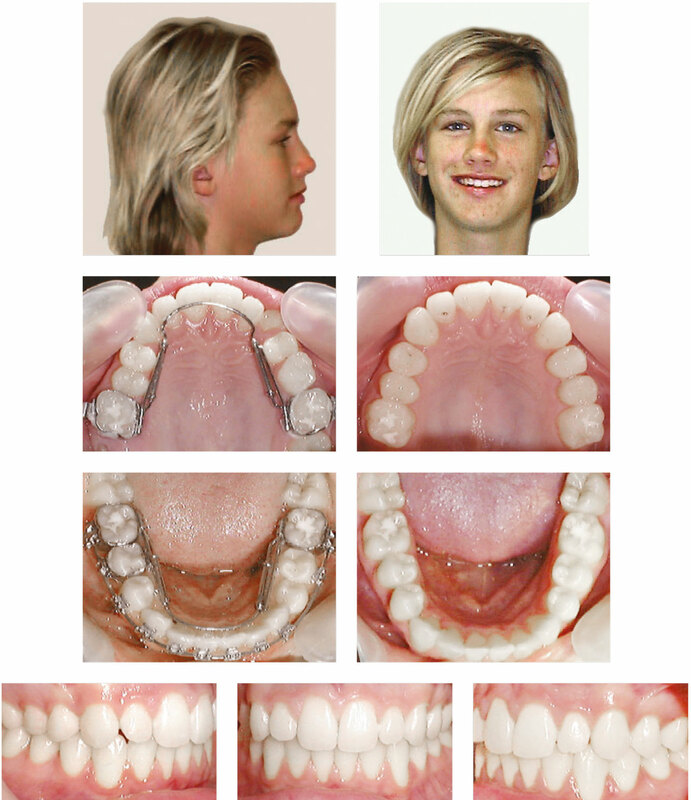 This young adult with severe maxillary contraction was treated with TransForce2 Appliances for lingual arch development. She enjoyed having invisible appliances for 11 months while her smile noticeably improved before proceeding with aesthetic fixed appliances to complete treatment. The lingual approach presents minimum discomfort and inconvenience for adults. Invisible lingual appliances simplify treatment using biocompatible forces for gentle arch development. Typically the time in fixed appliances is reduced by 50%. In this case, treatment was completed in 19 months. 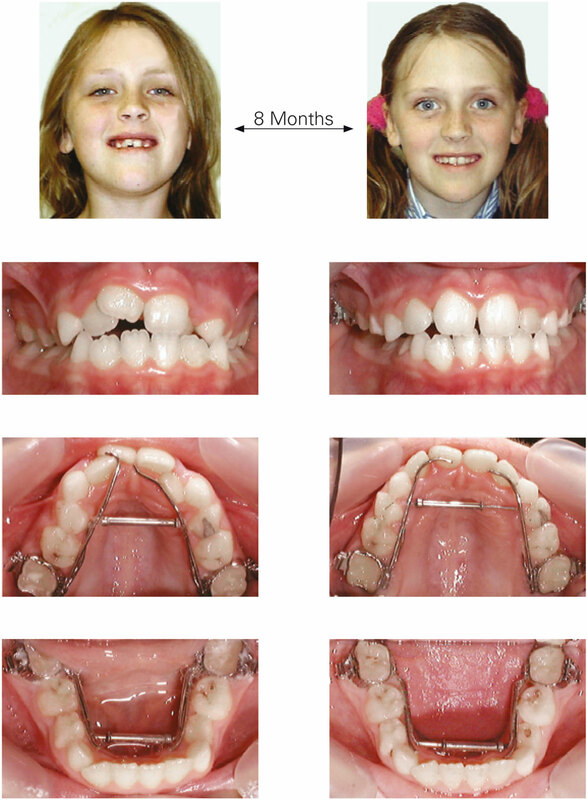 This eight year old girl presented with a Class III malocclusion with severe upper labial crowding treated in mixed dentition with upper and lower TransForce2 Transverse Expansion Appliances. Active treatment was completed in eight months, and the TransForce2 Appliances remained in place for three months to retain. After TransForce2 Appliance retention, there was a period of observation while waiting for eruption of permanent teeth. 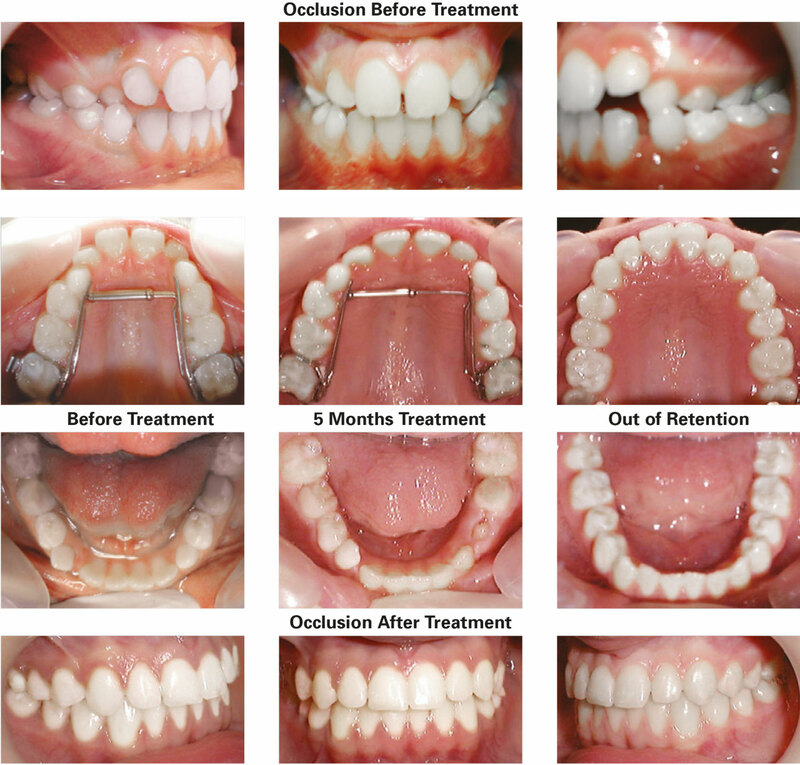 This was followed by a short period of treatment with fixed appliances at age 11 to detail the occlusion. Interceptive treatment in mixed dentition to resolve anterior crowding simplified the finishing stage. This demonstrates interceptive treatment for a Class III malocclusion in mixed dentition with an upper Sagittal TransForce2 Appliance. The lingual occlusion was corrected after three months, and the appliance was used as a retainer for an additional six months. 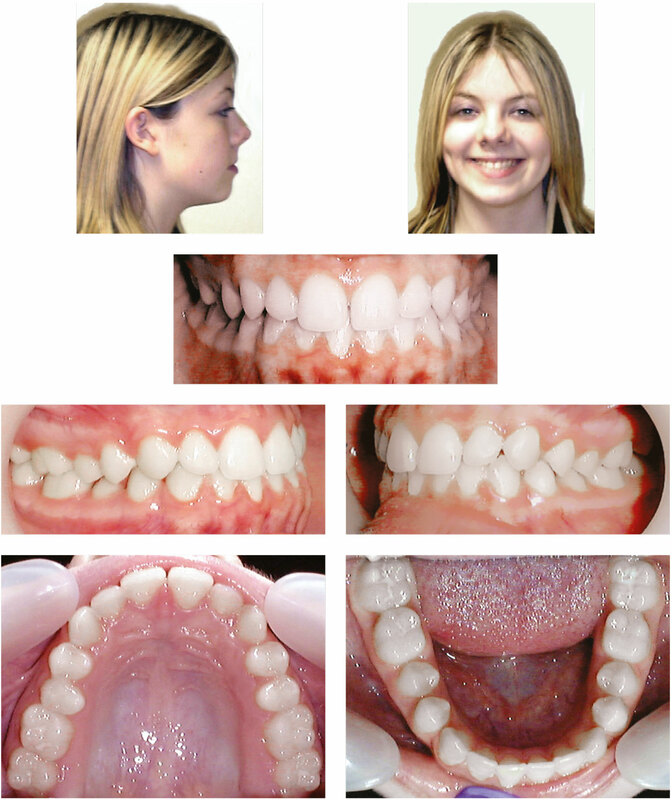 No further treatment was required and the final photographs show the occlusion and arch form three years after eruption of permanent teeth. The profile and facial balance has improved after a short period of interceptive treatment with a Sagittal TransForce2 Appliance. A Class II Division 2 malocclusion with severe maxillary contraction was treated with Transverse TransForce2 Appliances to accommodate the unerupted upper lateral incisor. The incisor erupted after 12 months and the appliances acted as retainers for an additional six months. 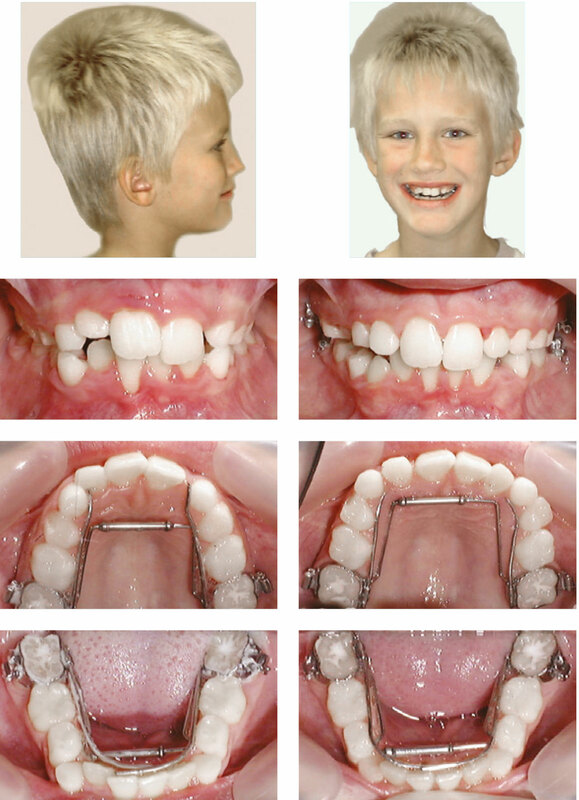 After eruption of permanent teeth TransForce2 Sagittal Appliances correct slight residual crowding, followed by a lower fixed appliance for six months. No upper fixed appliance was required. Interceptive treatment with invisible lingual appliances simplified correction of this malocclusion. 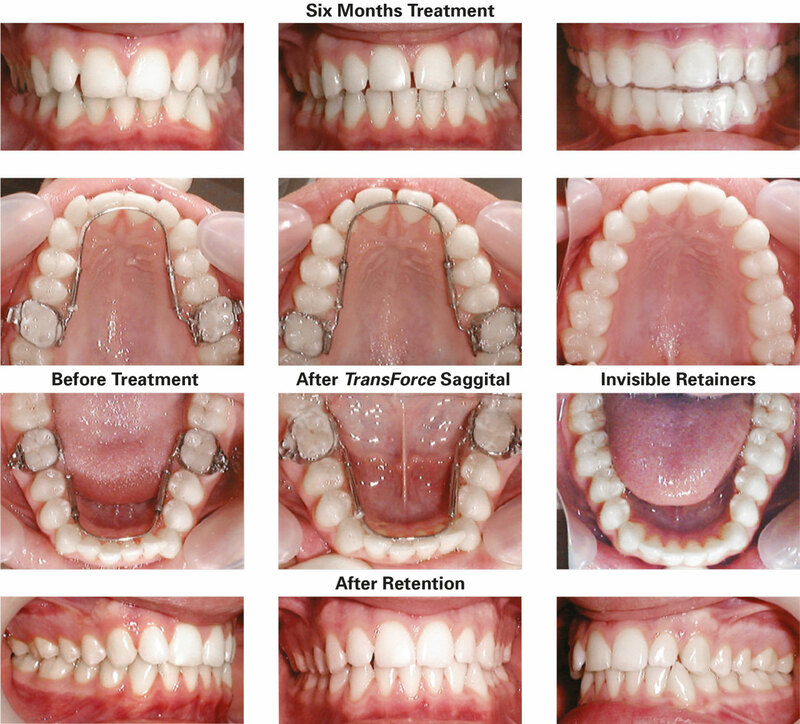 TransForce2 Lingual Appliances can be combined with fixed appliances to enhance arch development in adult therapy. This may be the first step in treatment to make space to align a crowded labial segment before placing brackets. The patient benefits by wearing invisible appliances in the first phase of treatment, while also reducing the time spent in full-fixed appliances. The Carriere Self Ligating Bracket System is a highly efficient mechanism to detail the occlusion and deliver precision at the end of treatment. The brackets have a secure locking mechanism and are low profile, providing improved patient comfort, and delivering light, controlled forces throughout treatment. 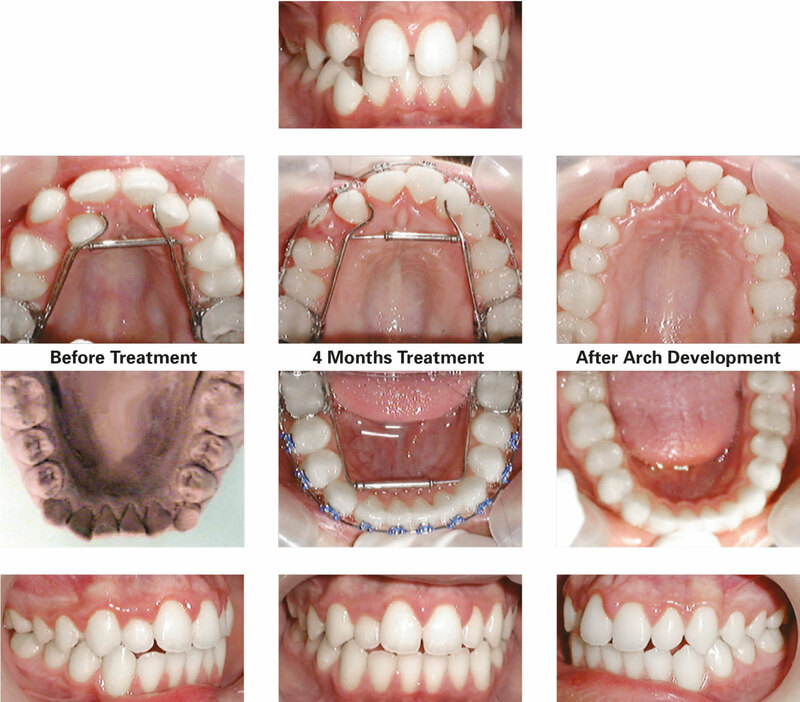 Treatment was completed in two years followed by fixed lingual retainers.